RTS Manufacturing Division manufactures all types of precision machined turbine blading and components at our ISO 9001:2015 machining facility in Houston, TX. Our commitment to quality, value, and our customer’s schedule allow us to deliver successful turbine blade manufacturing solutions to our customers. We pledge to meet all requirements and specifications, no matter how simple or complex. RTS Manufacturing Division offers complete turbine blade and airfoil manufacturing capabilities around the clock. 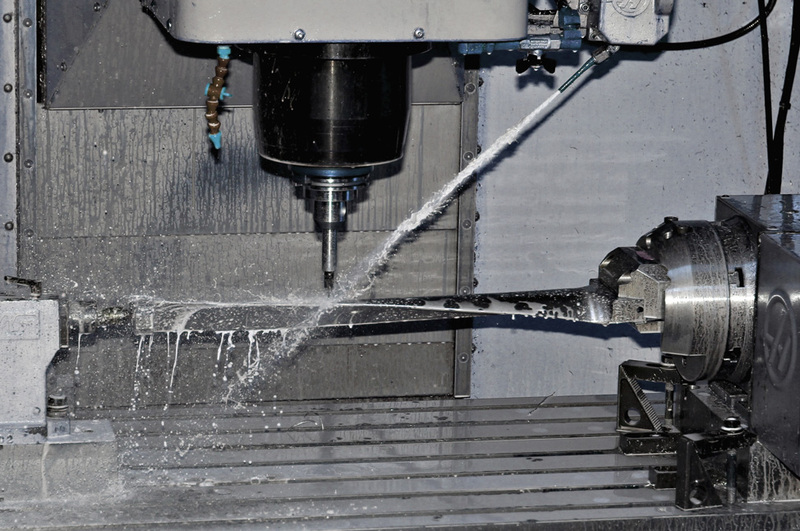 We can manufacture the most advanced turbine blades by utilizing state-of-the-art multi-axis CNC milling & turning and grinding processes along with CNC EDM. We offer reverse engineering and can replicate virtually any type of component imaginable. RTS has earned a reputation as a complete custom turbine blade machining solutions provider, capable of producing high quality turbine components for a variety of industries including power generation, utility, paper/pulp mills, sugar mills, petrochemical, aerospace, medical and oil and gas including down-hole, subsea, surface flow and seismic. RTS offers these specialty turbine blade machining services at very competitive prices. We ensure peak efficiency at every facet of the production process by maximizing cycle times and virtually eliminate non-productive time. This ensures we can offer the most cost-effective machining solutions available for virtually any turbine blade manufacturing requirement. RTS is your one stop shop for all steam turbine and compressor blades. To find out more about RTS’ manufacturing capabilities download our Line Card here. Turbine blade with internal tree root shape. Turbine blades ready for shipment.